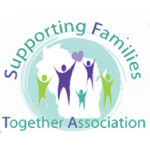 Supporting Families Together Association (SFTA) is a statewide association of child care resource agencies and family resources agencies throughout Wisconsin. SFTA and eight participating child care resource agencies needed to replace an inefficient legacy system with a system that better supported their work. 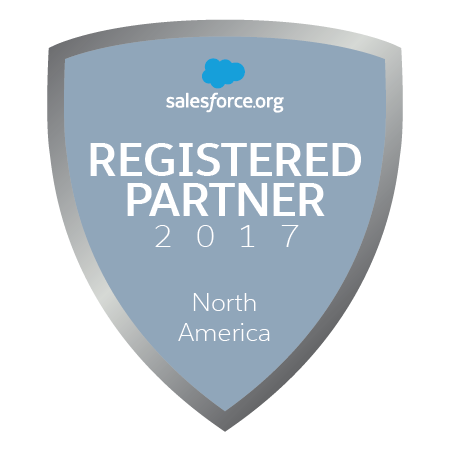 We worked with the agencies to create a system that manages referrals, providers (listings, licensing, and pre-licensing), trainings, and reporting. The system then provides the statewide organization with aggregate data from the local agencies. Among other benefits, the system has helped them efficiently collect more accurate data on their providers. 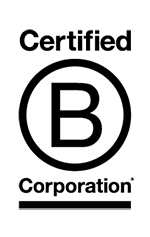 It has also enabled them to make customizations to meet the needs of their various funders.